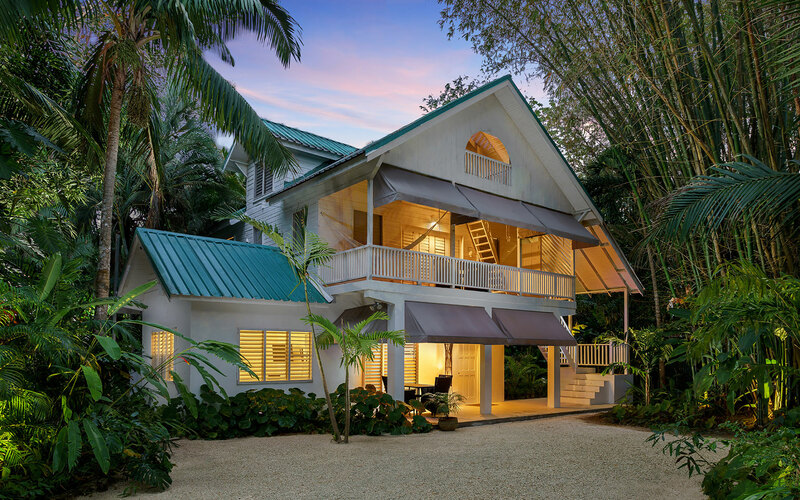 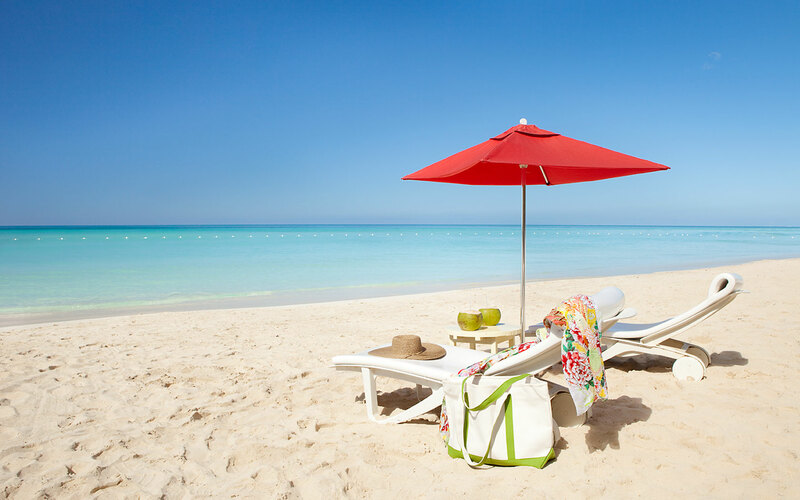 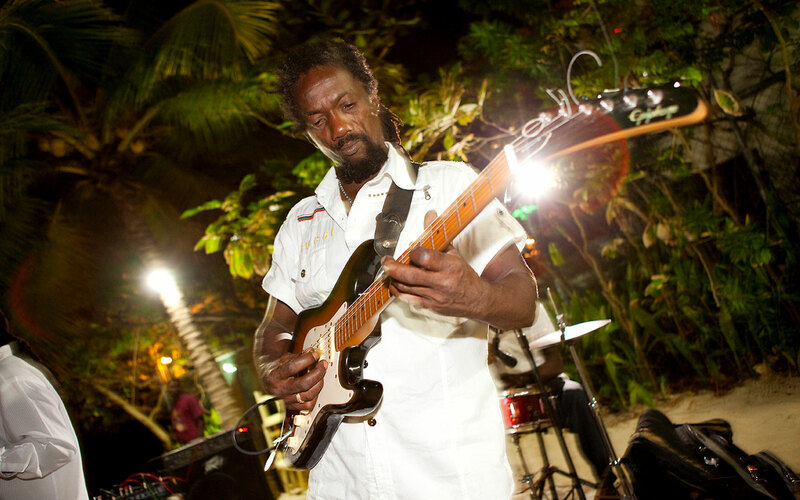 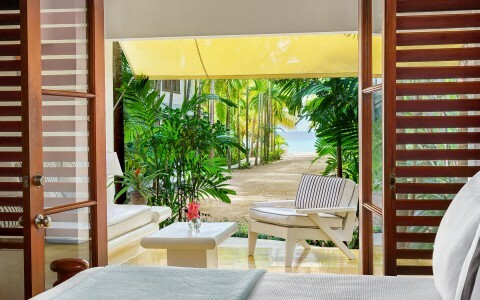 Embracing the style and simplicity of laid-back island life, The Beach is an intimate boutique retreat on Negril’s world-famous Seven Mile Beach. 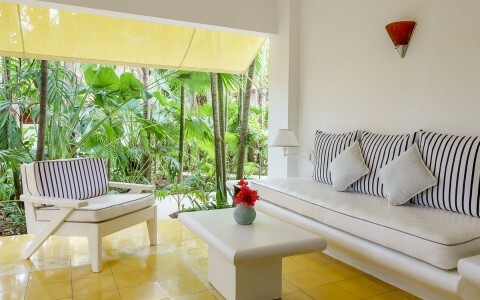 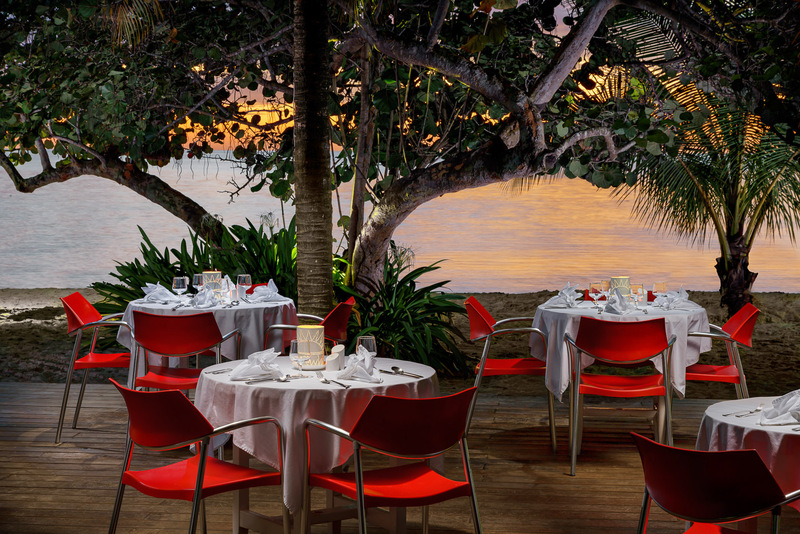 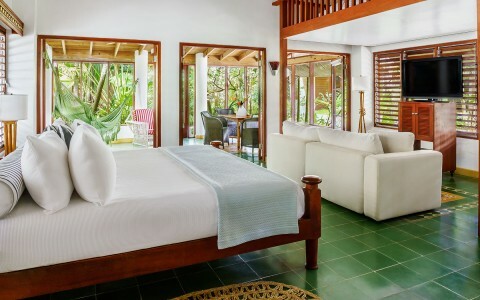 Local artwork, louvered windows and breezy private verandas enhance the resort’s laid-back, beach-chic ambiance. 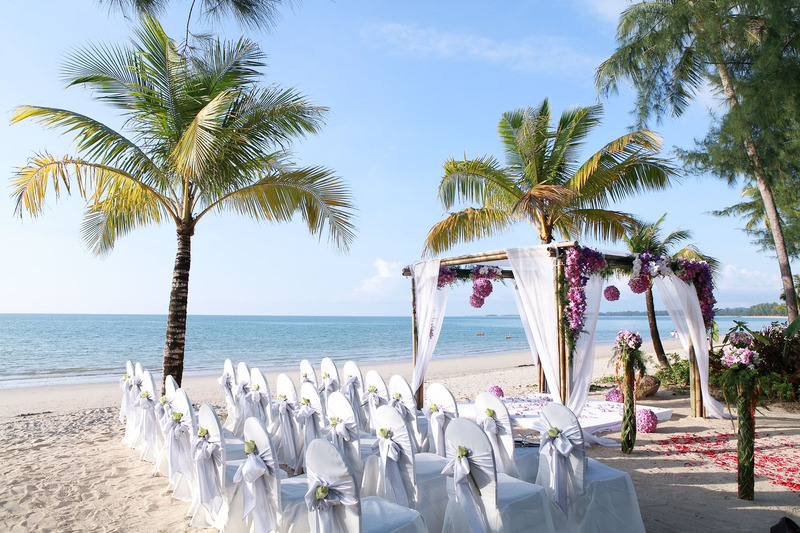 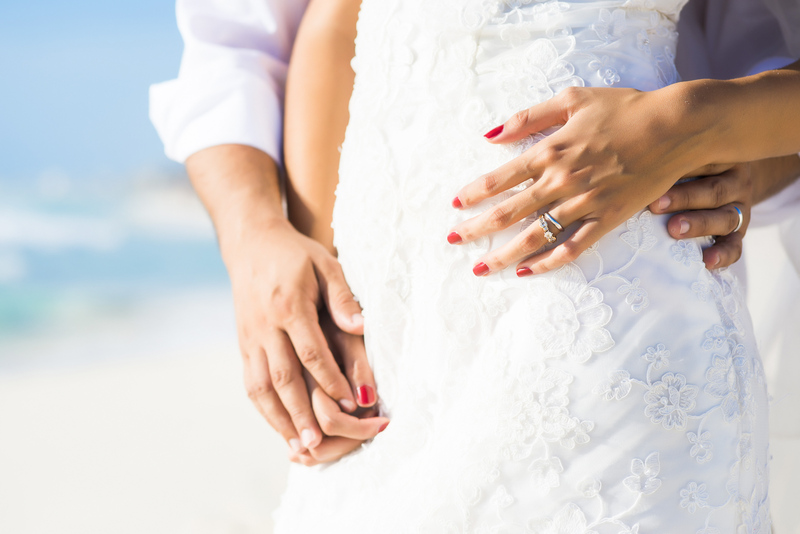 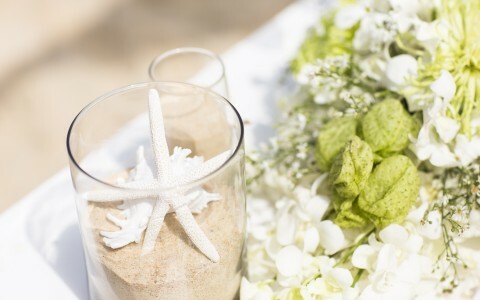 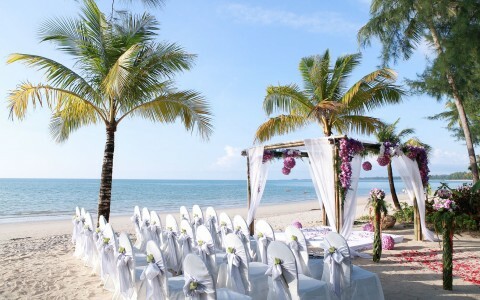 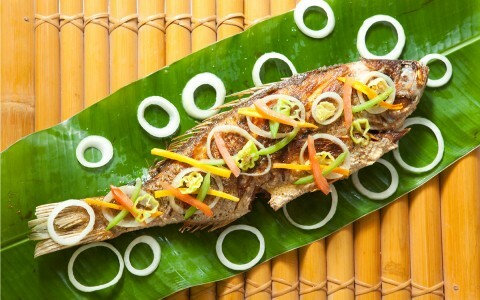 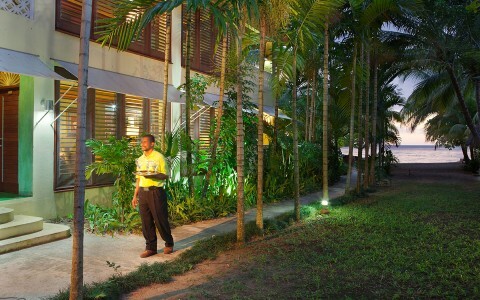 Above all, it is The Beach’s gracious staff, who treat every guest like a treasured friend. 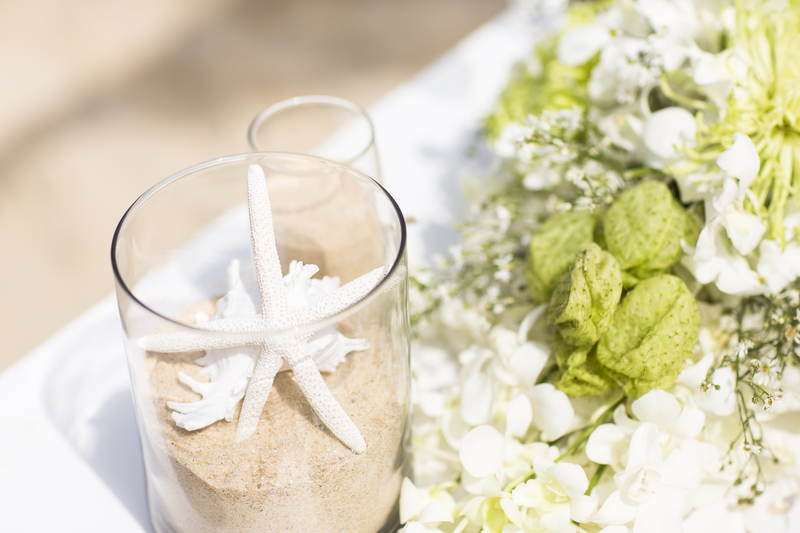 Beach chic meets rustic romance at The Beach. 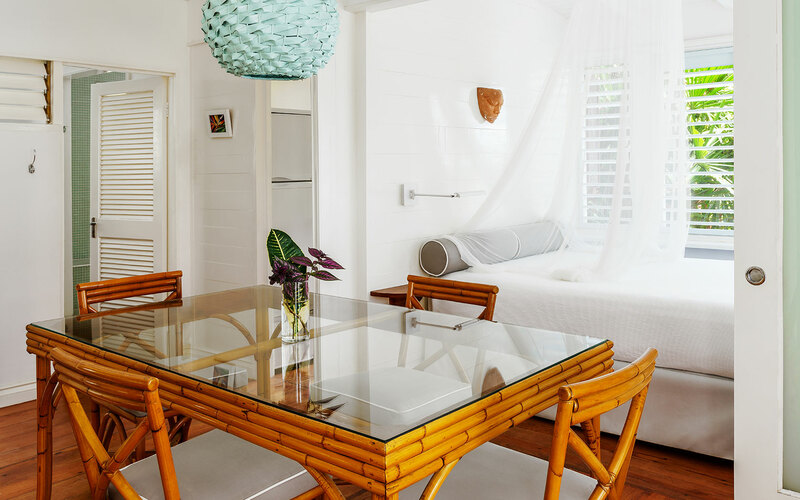 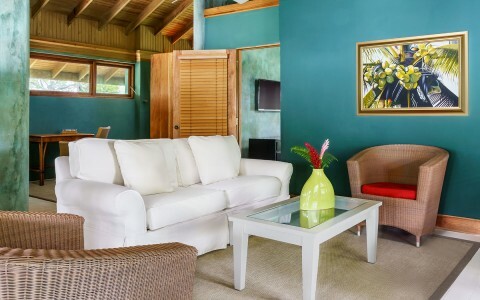 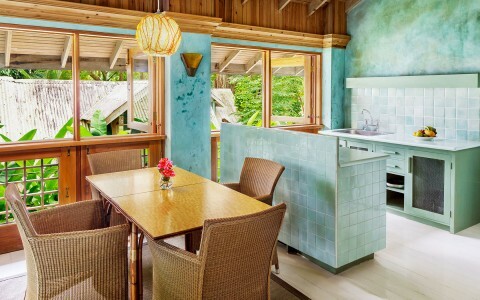 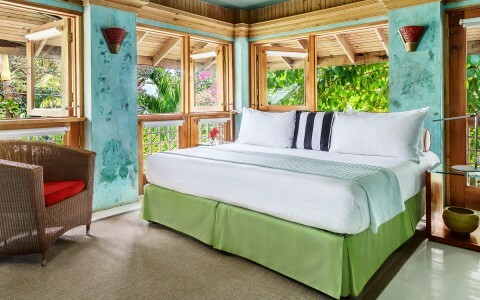 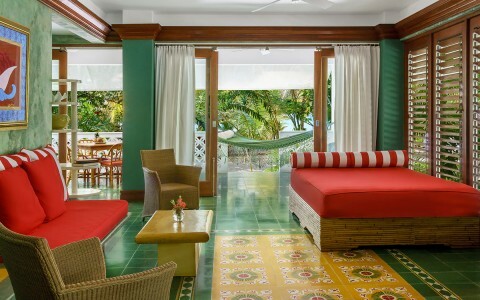 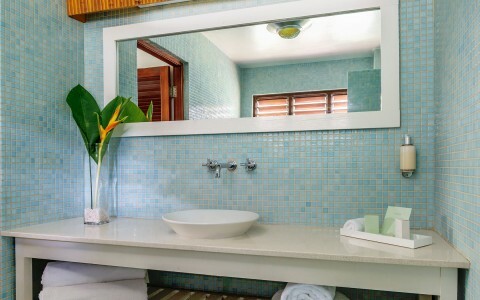 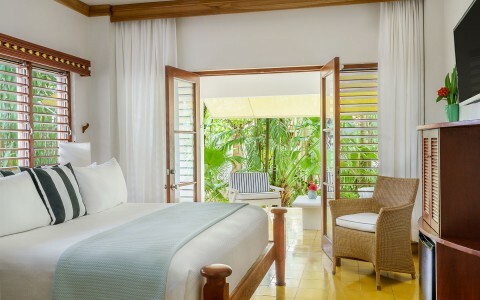 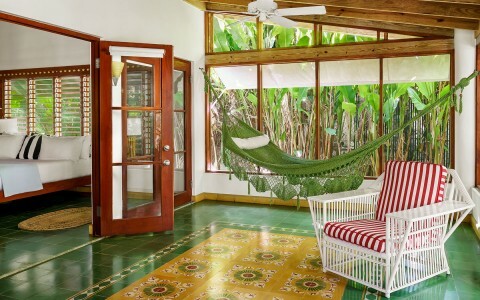 With furnishings and island artwork that capture Jamaica’s creative spirit, our charming guest rooms and suites are studies in laid-back island style. 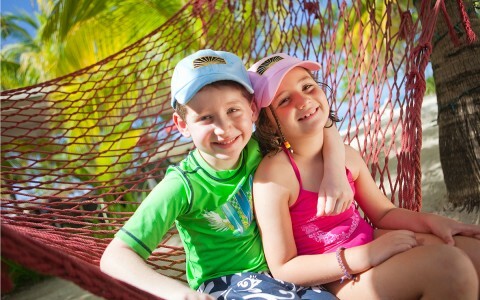 From in-room spa services to sailing and snorkeling, adventures in our island paradise await. 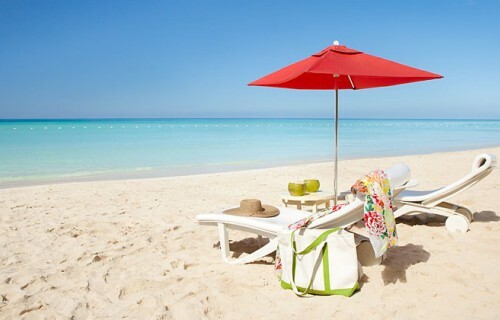 The beach is beautiful and guests have use of kayaks & stand up paddle boards. 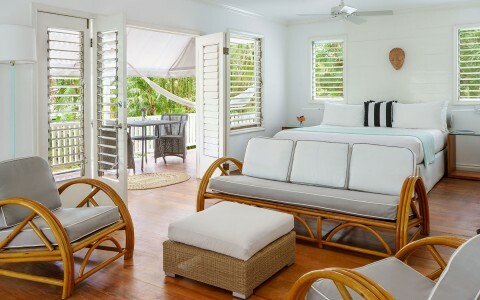 This is arguably the best accommodation on seven mile beach. Fabulous place with friendly staff. 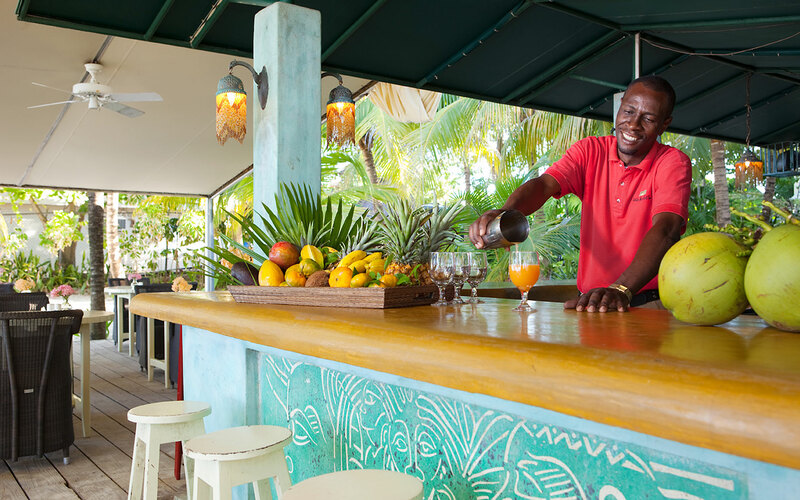 Bar and restaurant right on the beach.